Happy Healthy Rested - Energized. Balanced. Life. if you felt more in control of your health? to be rested every day? if you found balance between home and work? I’m Deirdre Conroy. I provide professional coaching services in the field of health and wellness. Specifically, I help busy professionals boost energy and find work-life balance so they can be more effective both at home and at work. 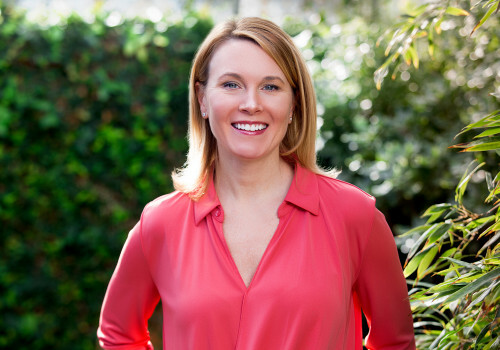 As a certified integrative nutrition health coach, clinical psychologist, and board certified sleep specialist, I offer a unique approach to helping you become the best version of yourself. When was the last time you got the personalized attention you deserve? Let’s get started!